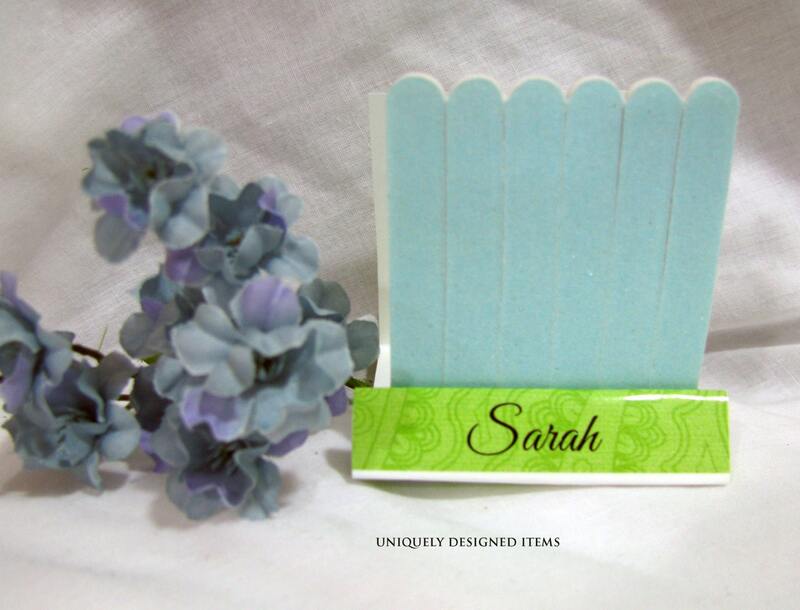 These are great for an Indian Wedding or Indian Wedding Shower favors. All the women will be thrilled! They are great alone or with some nail polish! These are custom designs, so feel free to tell me what colors you are looking for and I will do my very best to come up with a design you love. I will send samples as soon as you order. Includes plastic sleeve to protect! Each nail file set comes wrapped in a clear plastic to keep your set dry and new for a long time. These can be shipped WORLDWIDE! So please feel free to convo me if a price isn't listed (also if you want to check on the shipping). 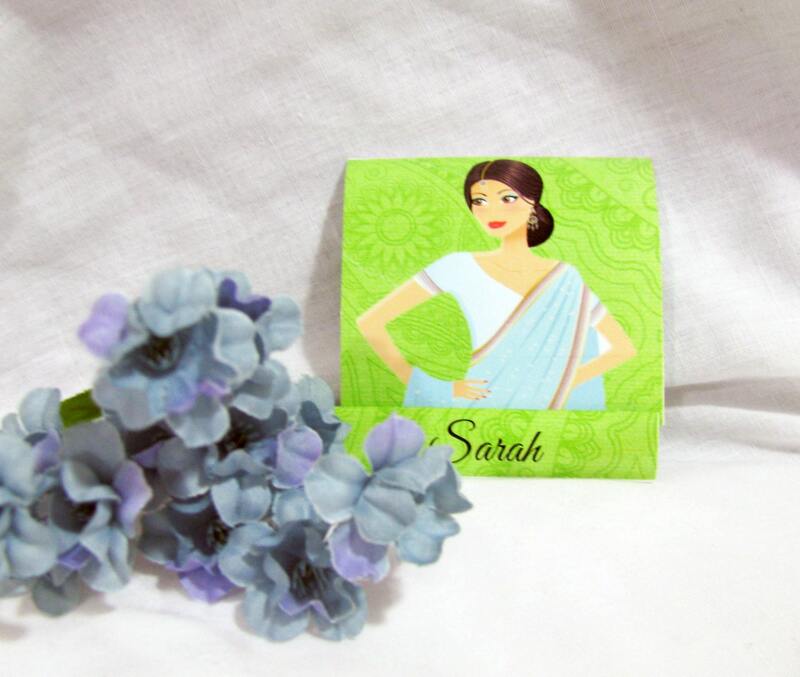 I look forward to working with you on these adorable Indian Wedding Favors!